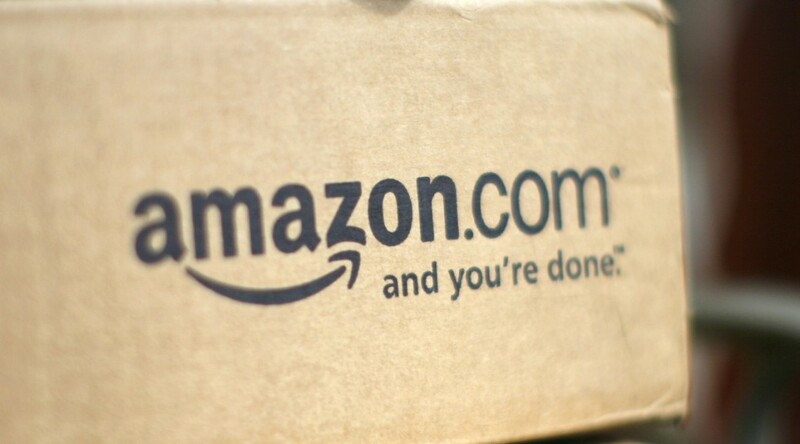 Procurious is at Procurement Week 2015 in Cardiff – ahead of our exclusive interview with Amazon’s Gary Elsey – Operations Manager for Amazon.co.uk, we present some bite-size tidbits into Amazon’s people-centric philosophy. Amazon in 1995 – started life an online bookstore (VHS, DVDs, CDs etc. came later), but at that time there was no discernible way of searching through the product listings. A far cry to the behemoth that stands before us today. Amazon’s vision is simple – no matter what it’s doing, what products it’s launching – the customer is always the end goal. 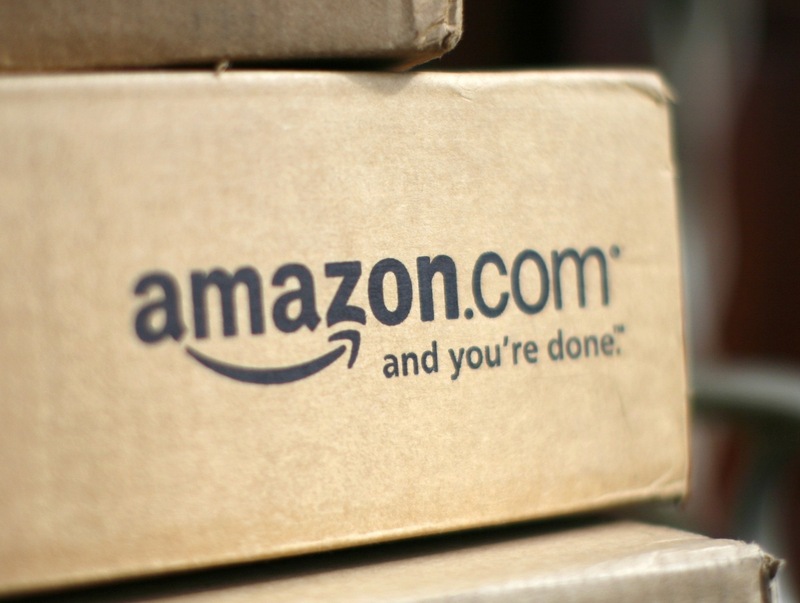 As a company Amazon has always strived to work backwards from the customer. ‘What can we do differently, how can we distinguish ourselves and innovate?’ These are all essential touch-points that the Seattle-born retailer has obsessed over since day one. For an example of Amazon’s customer-centricity, look no further than the release of Microsoft’s Windows 7 operating system. When it went on sale, as soon as Amazon sold through all its original allocation, it made the ballsy move to direct customers to competitors websites. No ‘out of stock’, or ‘awaiting stock’ messages here… Amazon is an altogether different beast. With seperate online properties operating in United States, United Kingdom & Ireland, France, Canada, Germany, The Netherlands, Italy, Spain, Australia, Brazil, Japan, China, India and Mexico, ultimately logistically problems do arise… But here is where Amazon plays its trump card, as the retailer offers almost-instantaneous conflict resolution. If you choose not to opt for online chat or a response by email, an Amazon representative will offer to phone you back. Unlike most, Amazon employees don’t carry business cards. Why? They’re an unjustifiable spend. Amazon always asks, ‘does the customer need this?’ If the answer is no, then the outcome is quite clear (no business cards…) It shouldn’t surprise you to learn that every decision is examined in this way. Amazon always seeks to maintain low operating costs, so it can pass the savings back to the customer. ‘My own view is that every company requires a long-term view’ – Jeff Bezos. It is worthy to note that making a profit is not one of Amazon’s goals. Instead it employs elements of Simon Sinek’s Golden Circle Theory: ‘What, how, why’. It is said that Amazon’s CEO – Jeff Bezos, spends a couple of days every year on the service desks to field customer feedback. Even better than that, send him an email and he’ll personally see to it that someone from Amazon responds to your query.